The stream in Wolf Glen joins Glenkinnon Burn, a small piece of ancient woodland protected by Borders Forest Trust. For a while, I watched small scraps of wood move slowly across stones in a sunlit pool – sometimes turning upstream or pausing. Back in the studio I consulted a textbook about what I had been seeing. 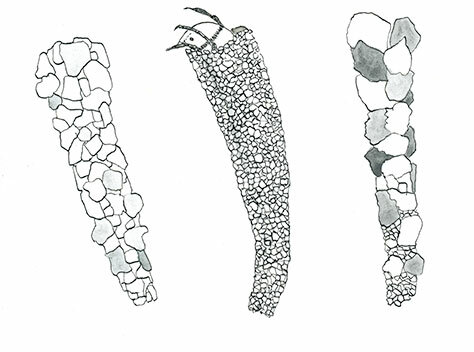 Different species of case-building caddisfly each have their own style of larval case, and these were carefully drawn out. 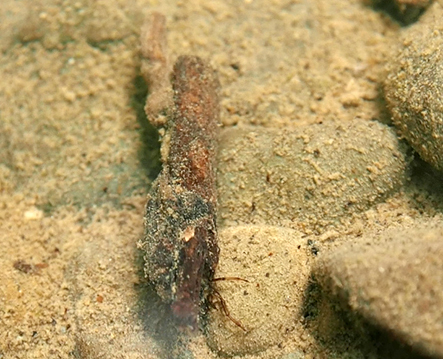 Caddisfly larvae spend their time underwater, and those in fast flowing upland rivers must prevent themselves being swept downstream. A further text on Aquatic Entomology taught me that larval cases have been investigated to find out how their shape influences the velocity of water passing over them. I should have looked more carefully, to think how fusiform larval cases might influence isovels (lines connecting points of equal velocity). But what do the larva themselves look like, inside the case? 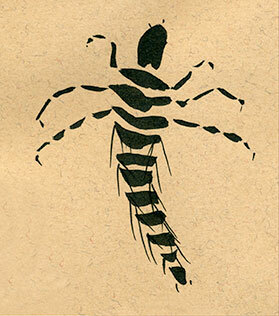 Looking at the textbook illustration, I realised I needed to include the insect’s gills on its abdomen. Such intricacy! Every stage of insect life has its own respiratory system, and this varies between species. 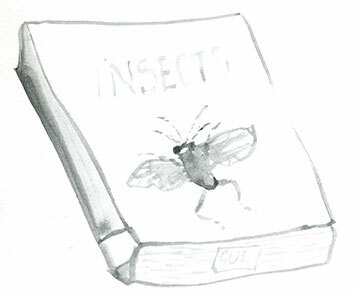 Gas Exchange is the concern of a whole chapter in Aquatic Entomology. I find this complicated. Oxygen diffuses very slowly in water, unlike in air where it diffuses fast. Insects living underwater have to extract this oxygen somehow – and cope with different conditions, such as temperature and aeration of the water, which has daily and seasonal cycles. I must get some basic facts sorted: what is the difference between a pupa and a larva? What meanings can the word plastron have? 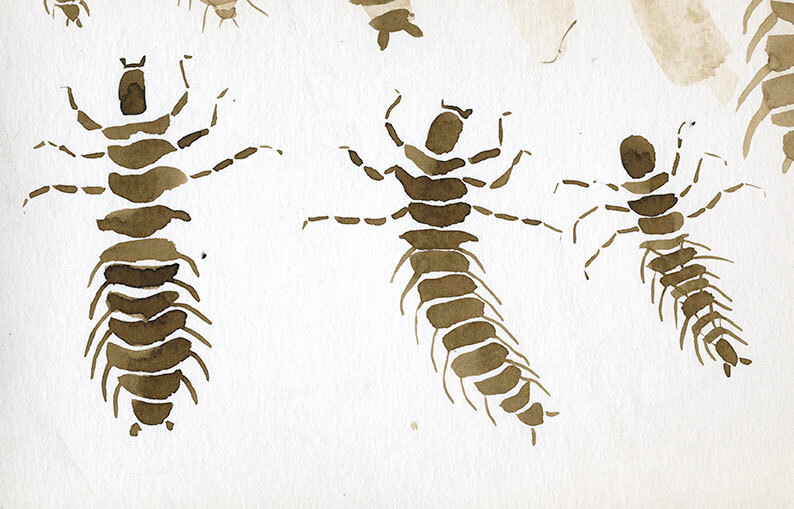 After some head scratching, I deduce that Trichoptera (caddisflies) may have closed tracheal systems, and their gills may form finger-like structures, often in tufts. I still do not know what kind of caddisflies I was looking at, but I have a better sense of what happens inside the larval cases. I imagine water being wafted through finger-like tufts as they draw breath in Wolf Burn, grazing algae from the stones and growing. 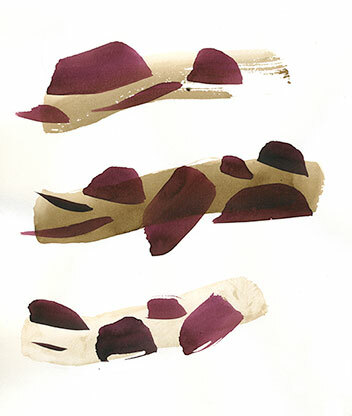 This blogpost shows research drawings by Kate Foster for a new project ‘Flux Chamber’, which encourages exchange between biogeochemistry, environmental literature and art at the Environmental Art Festival for Scotland 2015 (29th and 30th August , Morton Castle, Dumfriesshire). More details will follow.